Don't get confused with my other MARLBORO post. 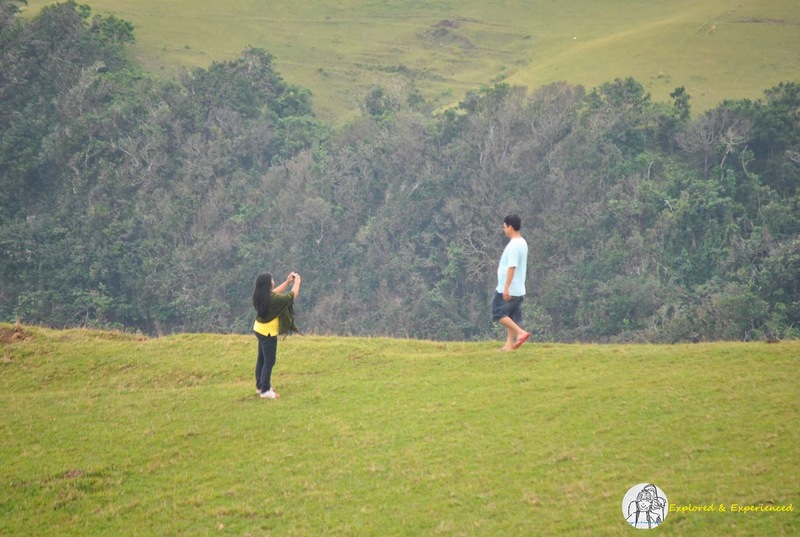 The last one I did was Marlboro Mountain in Sagada. 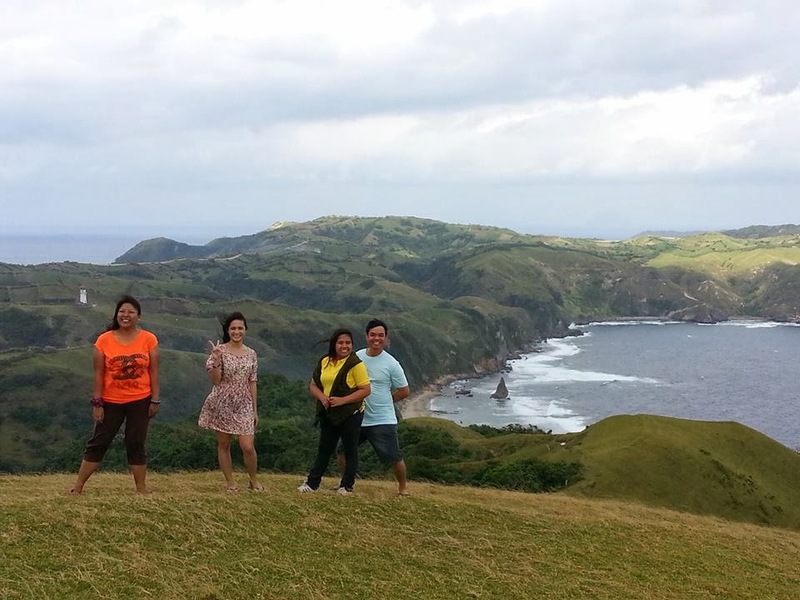 This is Marlboro Hills in Batanes. 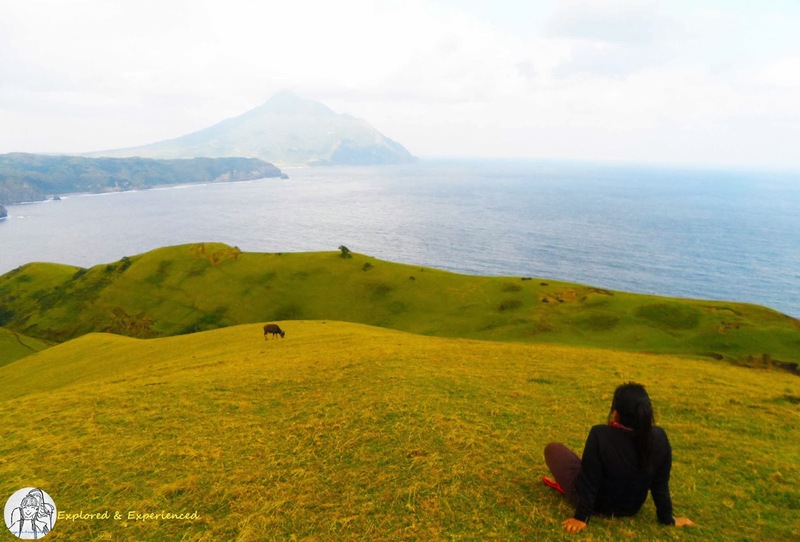 Marlboro Hills is found at the South of Batan Island. My first visit, I was there alone. Well . . . talk about a gorgeous view. Everything screamed serenity. That's Mt. Iraya at my front. On the other side, is a view of Mahatao Lighthouse and hedgerows. The residents of this wonderful place. Then I can't help it and went back to Marlboro Hills but this time, with new friends. A groupie shot with our guide On. Every place I visit, I make sure I have a photo with the residents. ha ha ha just not too near! I could spend a day here just reading and relaxing. Away from the hustles and bustles of the city. Then it was time to go back up the hill. I kid you not . . . it's like watching Sound of Music. I cheered them up while they go up. 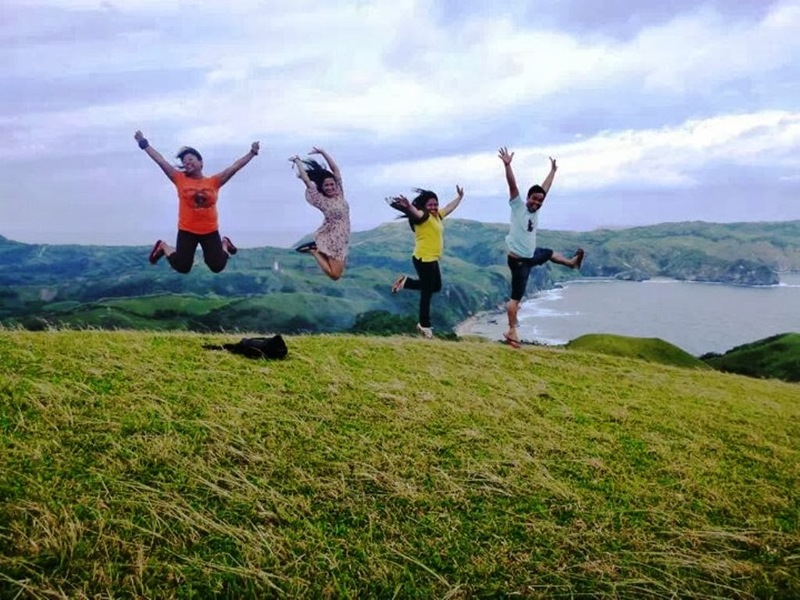 It was hard achieving a jump shot especially with the strong wind. This is fish, carrots and banana core. Cooked by steam or frying. My Marlboro Hills experience was just wonderful! 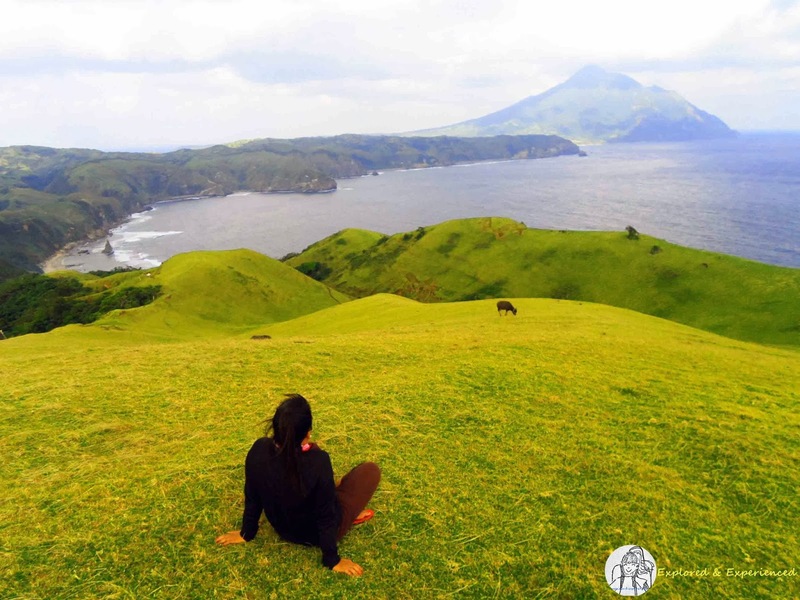 Internet and mobile signals are sometimes a challenge in Batan. ganda naman nito ann! Thanks for posting!listed in my wish list!